Alliance member Troup Bywaters & Anders have been crowned winners of the Social Responsibility (up to 249 employees) category at the annual Investors in People Awards 2016, the leading industry event recognising high performance in people management. The Awards, which received over 300 entries from organisations working in a variety of sectors and locations across the globe, celebrate the best people management practices amongst businesses. The Excellence in Social Responsibility category recognises organisations for which social responsibility is not just a policy; it’s driven from the top and rooted in the culture of the whole organisation. 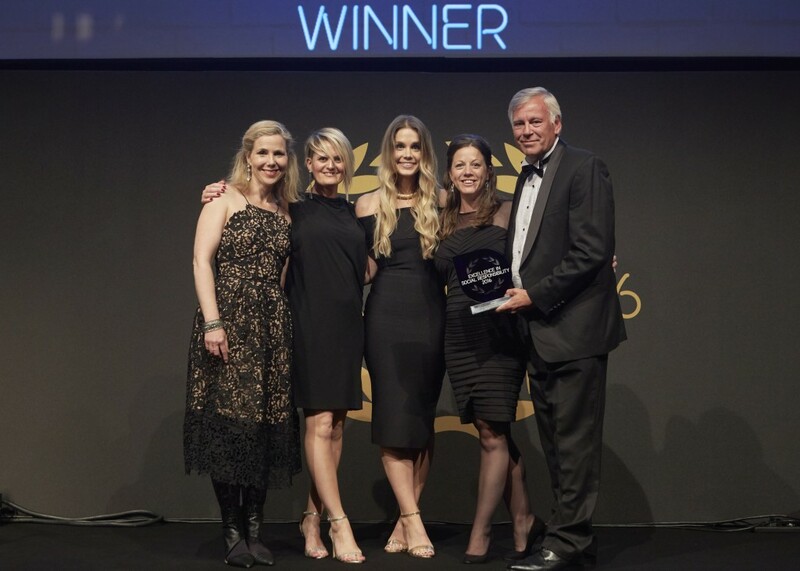 Troup Bywaters + Anders were presented with their award at the ceremony held on 29th June in London, at Old Billingsgate, and hosted by comedian Sally Phillips.